Tonite I’ve activated a new site layout and will be going through archive posts to correct any layout issues. Main reason for the site redesign is giving you guys the opportunity to see archives and other stuff above the fold (so to speak). Hope you like it! This combination is per AJA Support’s recommendation and has performed flawlessly since I implemented it four weeks ago. Resolved assemble edit and insert edit issues when laying back to Sony MSW-M2000 MPEG IMX VTR. In Color, changing the “Highlight” setting does not seem to do anything. I.e., you change the value, but nothing seems to happen. To solve this, after changing the “Highlight” value, click on the word “Brightness” (or “Shadow” or “Contrast”). This makes the change you made to Highlight value take effect. Did anyone else get told by Autodesk that apple is selling off its pro apps? A friend of mine was told by an Autodesk employee this rumor. I don’t really believe it. Little OT but I thought it goes with my last post a little. I too was privy to an onslaught of pre-NAB 2008 Apple pro-app rumors, mainly flung from the Avid base. Rumors such as “Apple Pro Res 422 is going to be discontinued due to copyright infringement” and “Steve Bayes stole Avid’s dnx_hd code to create the Pro Res 422 codec” and so on. Haters. In one of the Fxguide NAB podcasts, they said that Apple Officially denounced that rumor, and made a point of it, because Apple never responds to any rumors. All these Pro Apps have filtered down to the average Mac user in some form and there’s no way Apple will divorce themselves from them. In my own case, after using GarageBand on a 900mhz G4 tower, it convinced me to upgrade to a G5 Quad and invest in Logic Pro. The improvements Apple made, followed the radical price drop, were an incredibly welcome surprise. 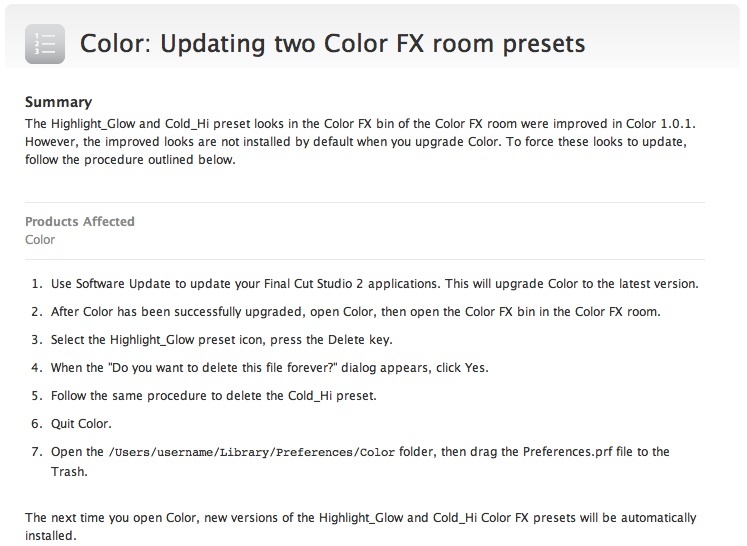 I also know a few people who have upgraded to Final Cut after having taken iMovie to its limits. I’d like to see an Adobe acquisition by Apple but I’m not sure how realistic that is. With so many apps in the Creative Suite it might be a little too much for Apple to handle along with their current pro apps plus consumer apps plus hardware. The idea that Apple going to ditch the pro apps is nothing more than, at best, wishful thinking or, at worst, an attempt to sow fear, uncertainty and doubt among an Apple stronghold. 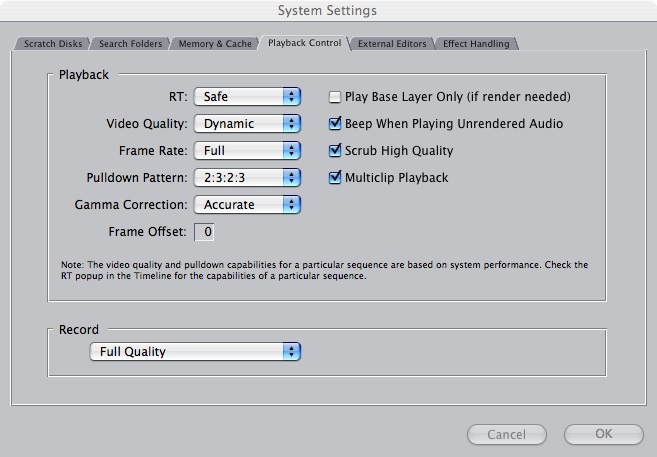 NAB 2000 Final Cut Pro 1.2.5 with support for 16:9 video format and native YUV color space, Matrox real time video cards. 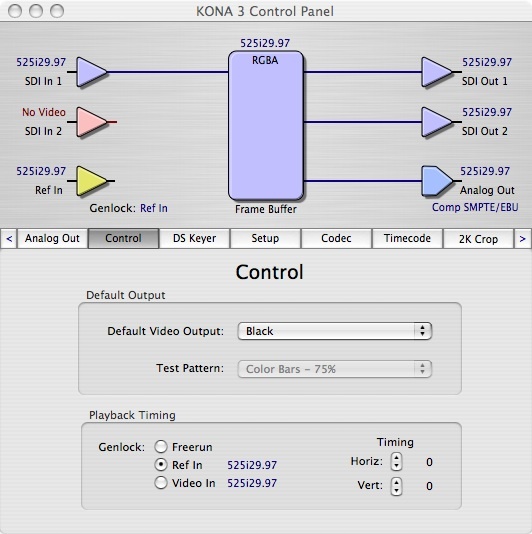 NAB 2001 Final Cut Pro support for more real-time DV hardware from Pinnacle, Canopus and Matrox. Mark Spencer was the trainer for my Motion 3 T3 in Santa Monica back in October 2007. He’s the first guy to cram 3D compositing into my brain. He was very gentle. I’ve worked through this and it’s unbelievable that this dvd is only 99 bucks. I mean, don’t high end compositors make 100 bucks an hour at least? And this thing has like 10 hours of awesome training content. Instantly gratify yourself and buy the digital download. If for some reason you don’t want to take your humble narrator’s word for it, here’s a no-compromises review from Ken Stone. I’m on lesson 4 and so far this training is the best thing that has ever happened to me in my entire life. Again, instant gratification download right here. I don’t get a dime from these sales, but I do get a lot of feel-good karma knowing I’m pointing you towards an awesome trainer who will expand your mind without the use of hallucinogens or other questionable substances. And if for some reason those download links are lagging for you like they are for me, check out the homepage for Ripple Training Motion DVD’s. Yeah ok, the title for this post is a bit of a stretch. Authoring + o-rama = Auth-or-ama… yes? Blu-ray compliant files—Files encoded for Blu-ray authoring that will not require additional transcoding when working with more ad-vanced authoring applications. I can’t wait for a DVDSP update giving us the capability to produce Blu-Ray menus, etc. The format war may be over, but the post workflow battle has just begun.